I've seen a lot of discussion about differentiating texts for student readers, so I thought I'd write up a quick post about fiver easy ways to differentiate texts. For this method you would still give all the students the same text, but where one student may have a text with questions at the end. Another student would have one question after each paragraph. This makes it easier for lower readers to process the information. I am not going to lie. As a student I HATE graphic organizers. They don't work for me. I feel contained and held back However, as a teacher I LOVE THEM. Some students just work better when given boxes or lines. I tend to make my own, but you can find many free templates online. Eduplace for example has decent selection. I have a station students can go to and grab whatever handout they want for whatever activity we are doing. If students are taking notes on a reading give lower level students guided notes, and higher level students no notes. 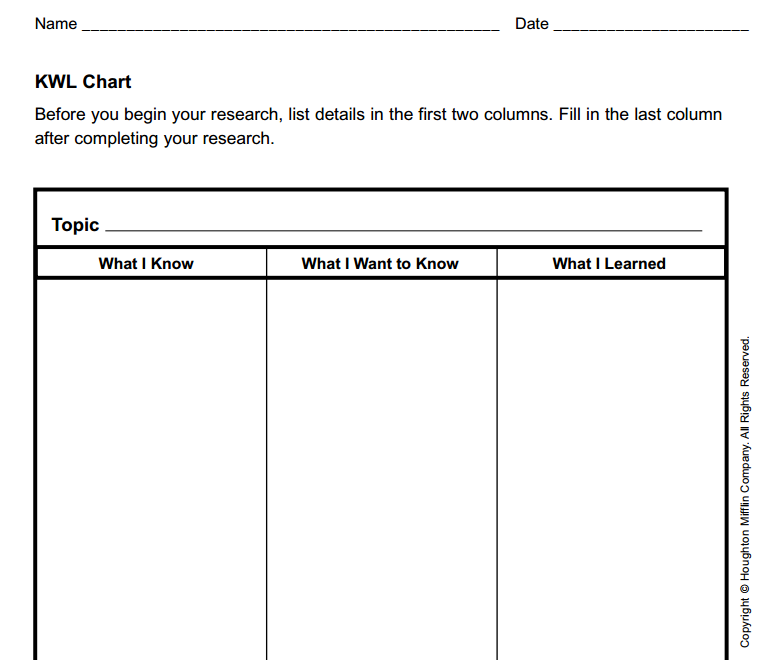 Give lower level students sentence starters and higher level students the basic question. 4. Adapt the assignment for students. I feel this is often what teachers do. Rather than changing the reading, they change the expectations. What I think is important here is to make sure that you aren't cheating lower level students out of an education. For example, higher level students may need to find ten new words, define them, draw a picture, and use them to tell a story. Whereas lower level students need to find ten new words, define them, draw a picture and make a unique sentence for each word. Telling a story is a higher level skill, but writing unique sentences will still help our struggling reader learn! 5. Make one version easier. This is often a time consuming process. Basically give some students the text as is,, and other students the text with easier words or less complex sentences. Unless you know you will reuse an activity over and over, I wouldn't do this. 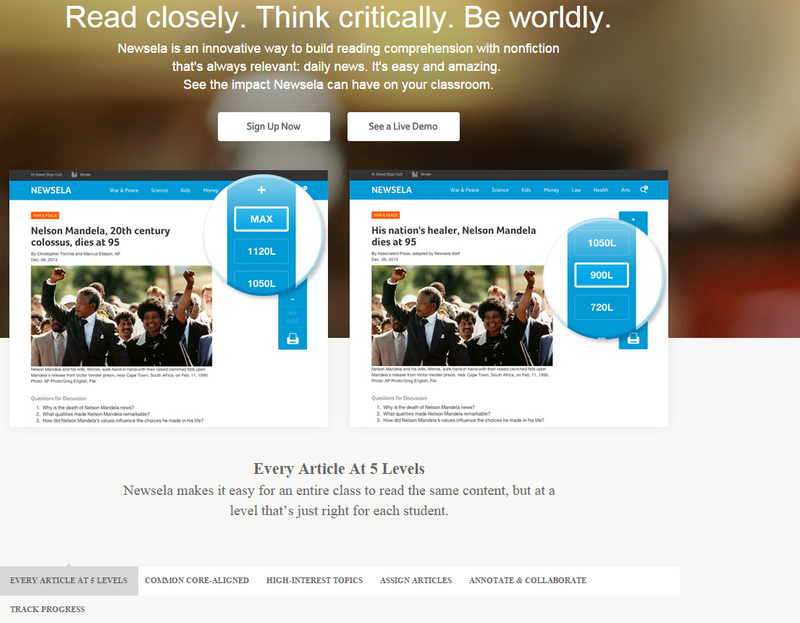 Instead, use a site like https://newsela.com/ this site selects texts on popular current events and rewrites them at different levels. The content is the same, but you can divvy up the texts according to the strengths of your students! There we are, five relatively painless ways to make it easier for your learners or a bit more challenging for those who need a push.